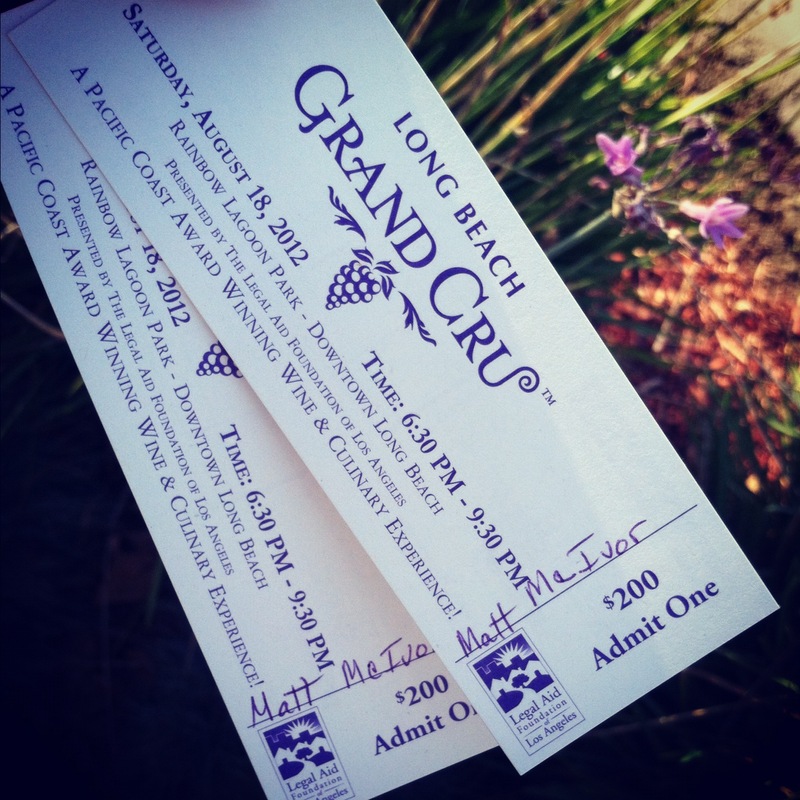 This past weekend during our mini staycation in Long Beach, we were lucky enough to attend the Long Beach Grand Cru wine tasting event. 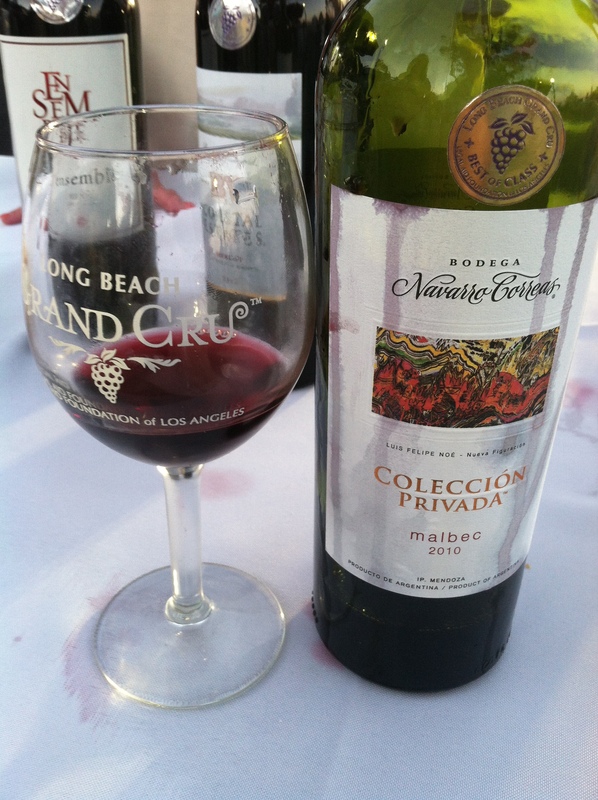 The Long Beach Grand Cru is actually two separate events – The first, being the 2012 Grand Cru International Wine Competition which was held on July 21-22 at the Long Beach Petroleum Club. 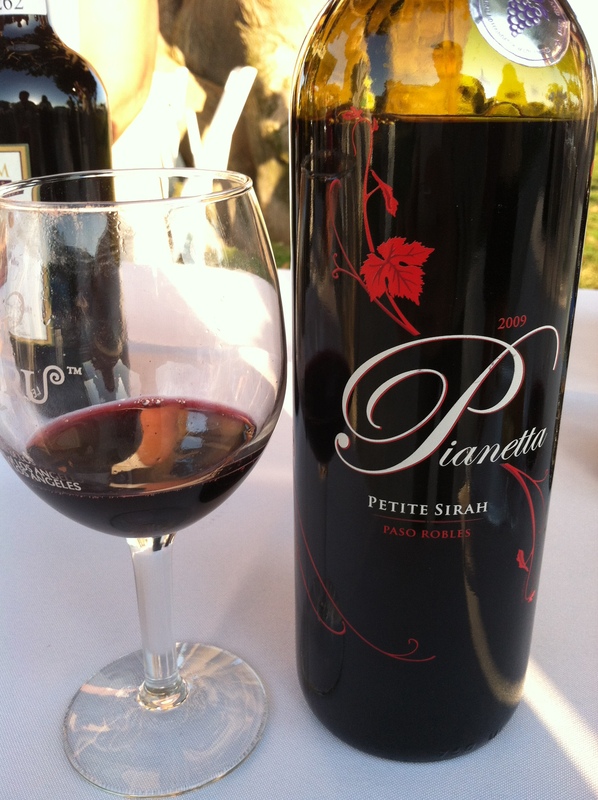 It is considered one of the top ten wine competition’s in the nation and attracted over 1,400 entries and 350 wineries from around the world. Medals were handed out in categories such as: Red, White,Rose, Sparkling and Dessert wine. Chairman’s Best of Class, Gold, Silver and Bronze were also among the medals being given out. The scene was set in Rainbow Lagoon Park which created a great back-drop for a stunning night. The best part about the Long Beach Grand Cru tasting event is everyone who attended were lucky enough to taste several award-winning wines. 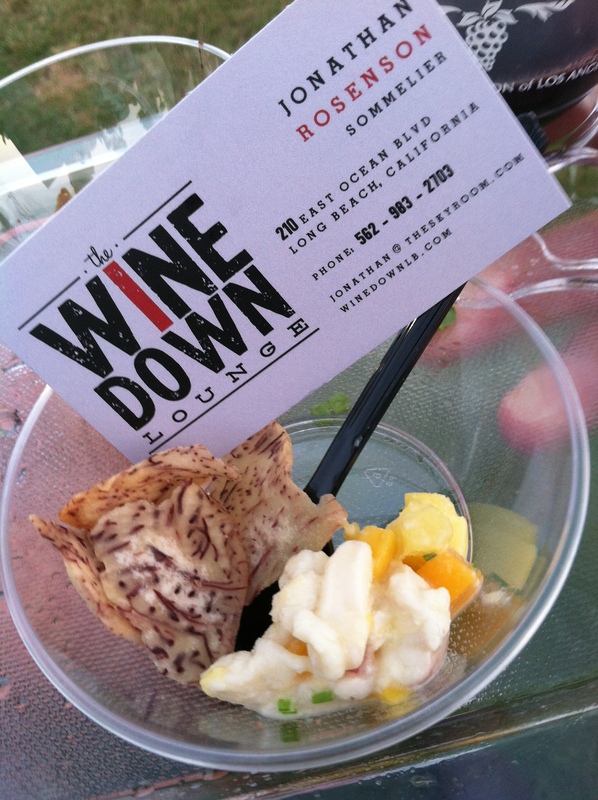 The amount of wine being poured was staggering and the food being paired with them were from some of the best restaurants in the Long Beach area. 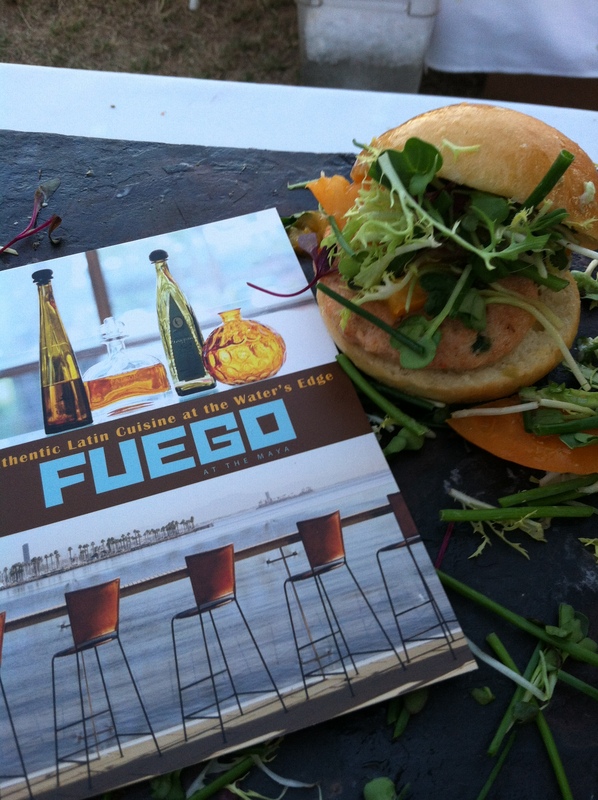 Restaurants on hand included: Fuego Bar and Restaurant, 555 East Steakhouse, Agave’s Kitchen & Tequila, Parker’s Lighthouse, Thiptara Thai, Congregation Ale House plus many more. Special Presentation’s were given by well-known establishments such as Edible Arrangements, Trader Joe’s and Whole Foods Market. With so many wines on hand it would be impossible to start naming them all but the few that stood out to me were Bowers Harbor Vineyards from Michigan which swept up all Gold Medals. Goose Watch Winery from New York which had an extensive portfolio of wine and took Gold or Silver with each. Little Black Dress Vineyards from California isn’t a brand new winery but they won medals in all of their 2010 years which must have been a great season for them. Ending the night was a Silent Auction which had items that would peak anyone’s interest. A trip to Napa was definitely in our wheelhouse and a guitar signed by Paul McCartney definitely would look good on our wall. Sports fans had an opportunity to get a Los Angeles Kings Jersey signed by the entire Stanley Cup team and art collector’s were bidding on items for hundreds of dollars. 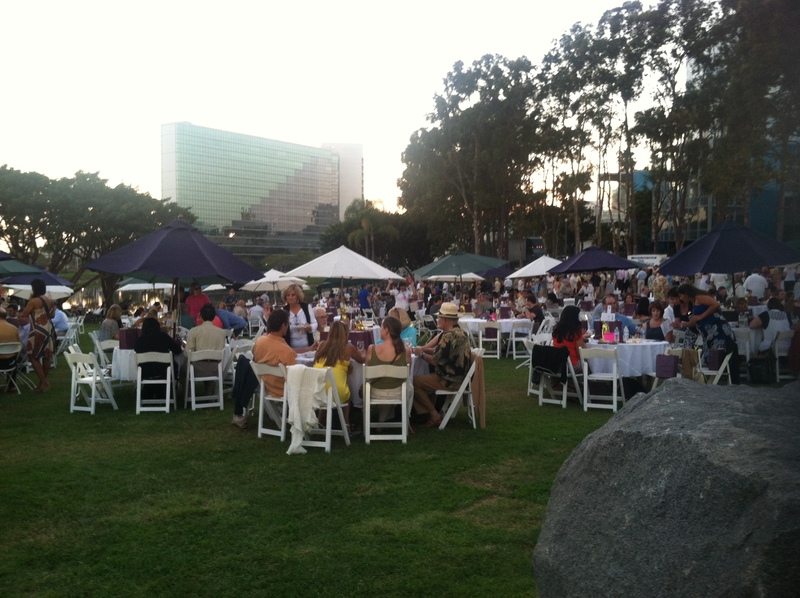 The Long Beach Grand Cru is the primary community fundraiser for the Legal Aid Foundatioin of Los Angeles and after Seventeen years it feels like it will only get stronger.